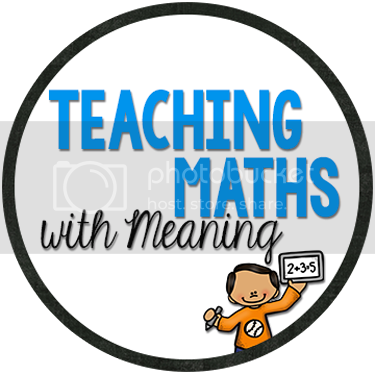 We are having to do lots of testing in Year 3 at the moment (crazy since some of my US Teacher friends are bogged down in testing at the moment too) and haven't had a lot of time to teach fabulous Maths lessons. What impresses me the most is the children's enthusiasm towards each test! We have such a great group of kids at the moment, that they love anything we give them! It is so wonderful to see them cheering about doing Mental Maths and tests! I do have a chance to add some more great activities to the page, so check them out! A great quote from one of students today! "Ever since I've eaten lunch, it feels like my arm weights like 100kg" - WOW, where do kids get this from?!? If you read my blog and find something useful, it would be great if you could post a comment - I would love some more feedback!!! Thanks! Have a Trouble Free Thursday!